Mmmm… that’s some tasty fakery! 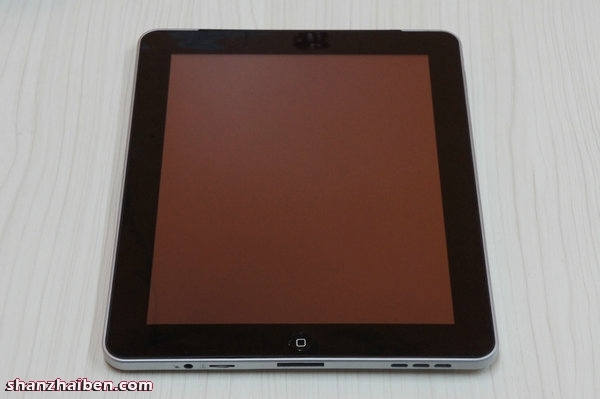 This iPad 1 clone from the Shanzhai markets has a resistive touch screen and SD card slot and looks just like the iPad 1 but with a special treat – it includes a wonky webcam! Don’t expect to may more than a $100 for this thing if you can find it and whatever version of Android this thing is running it’s not Honeycomb.